Misty Copeland has broken down barriers in the world of dance, becoming the first African American female principal dancer at the American Ballet Theatre. And along the way, she's always used the art of journaling to remember it all. Now, she's sharing her passion for writing with you! 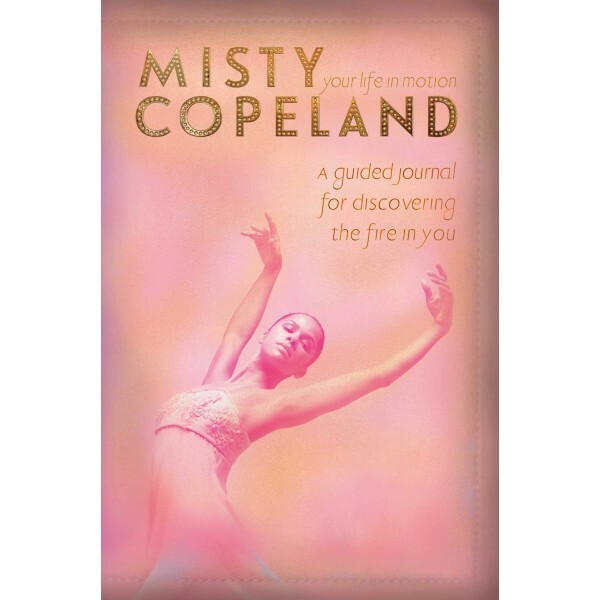 Featuring prompts, quizzes, motivational quotes, and more, Your Life in Motion — inspired by Misty's own experiences and by her New York Times bestselling memoir, Life in Motion — will help young readers live their best lives every day. 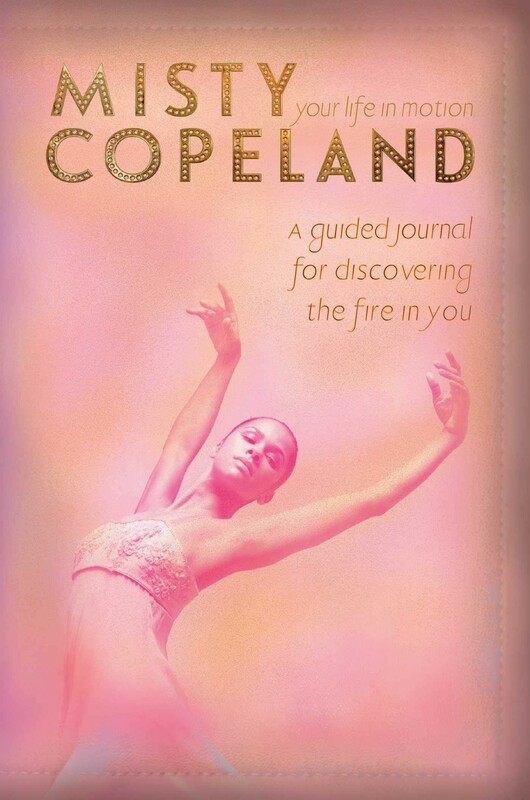 For more journals to inspire young people, visit our Writing / Journaling Collection.